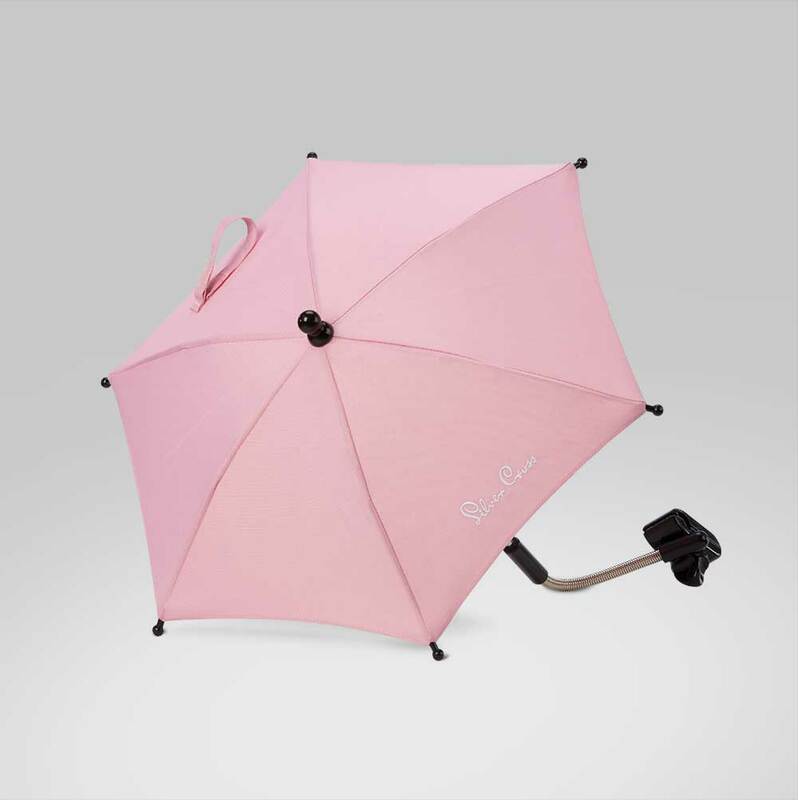 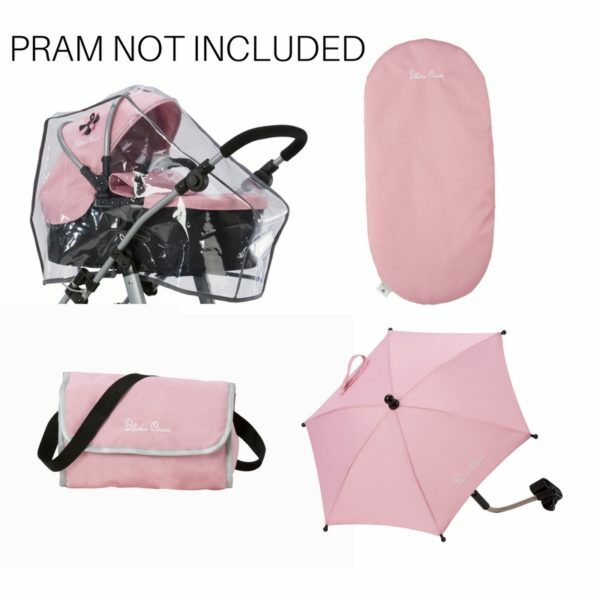 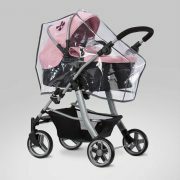 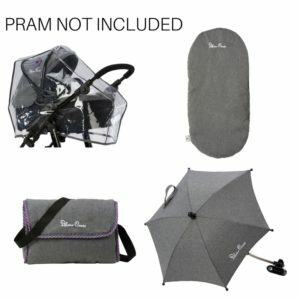 This fabulous pack includes a rain cover, a bag, a parasol and a little mattress…so whatever the weather your little one will have what they need. Parasol 61cm high, 50cm diameter. 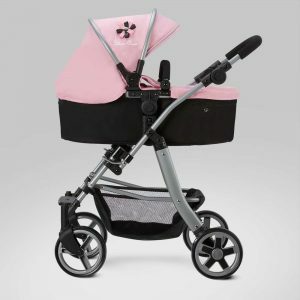 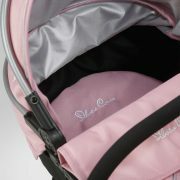 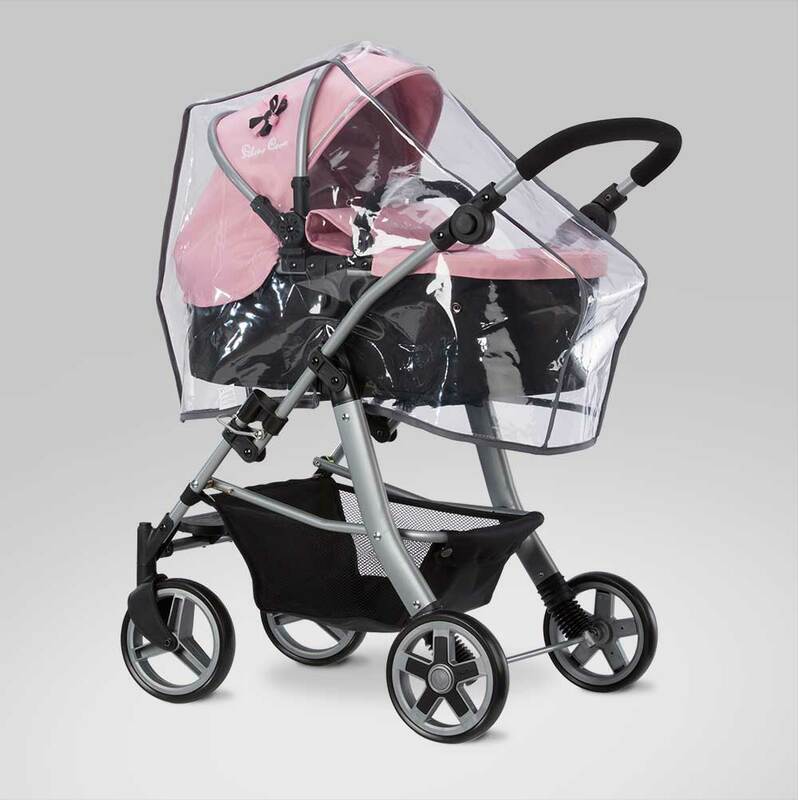 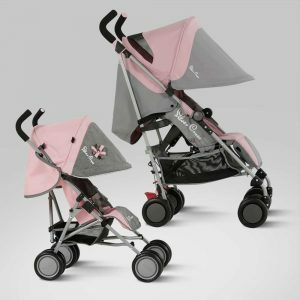 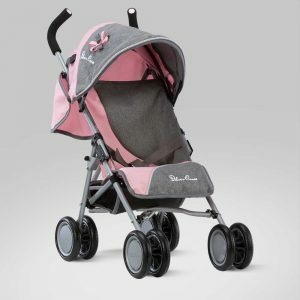 This versatile Silver Cross Pioneer is a pram…a pushchair…and a carry cot all in one! 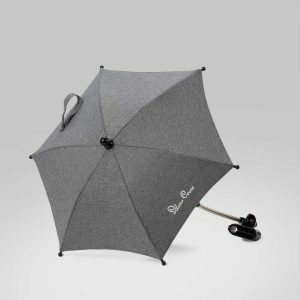 It’s the real star of the show!! 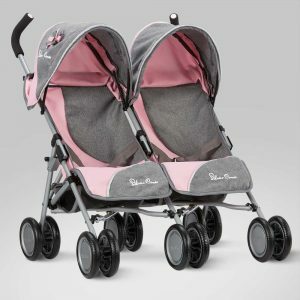 Ah, twins! 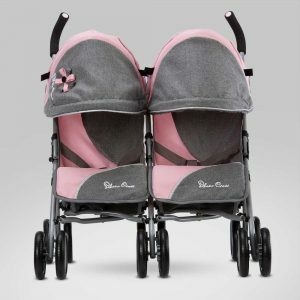 Now your little ones can take both of their favourite dolls when out and about with this Pop Twin Dolls Pushchair. 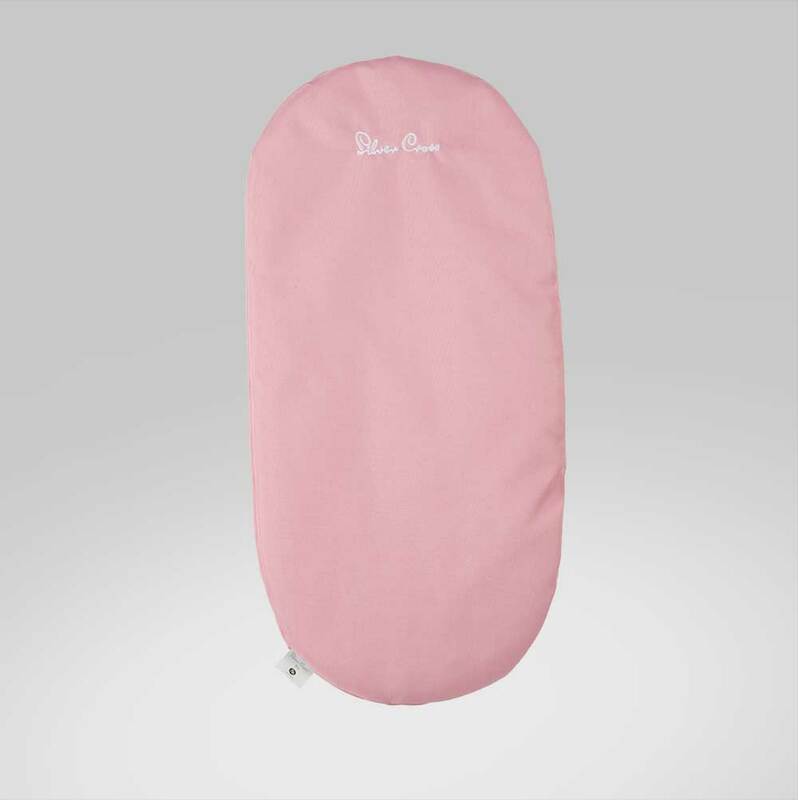 This fabulous pack includes a rain cover, a bag, a parasol and a little mattress…so whatever the weather your little one will have what they need. 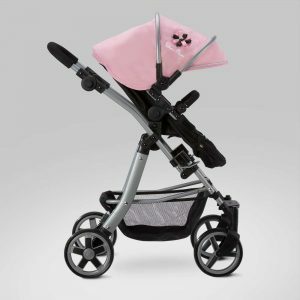 PRAM SOLD SEPARATELY.